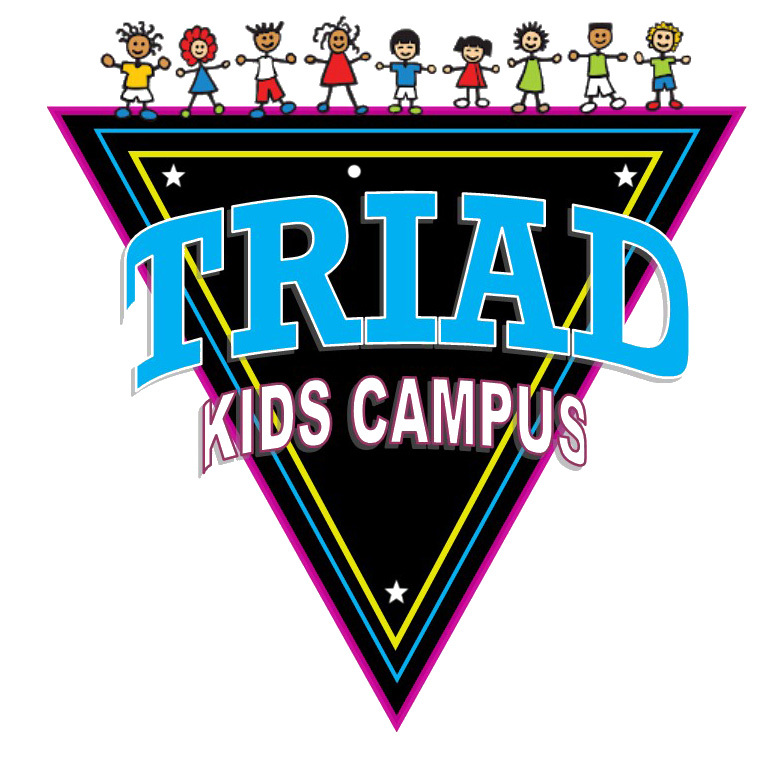 Triad offers a wide range of recreational classes for kids from 1 year to grade 12. Our instructors will help your child develop their skills in a safe and fun environment. Whether your child is new to gymnastics or a long time student, we’ll help you find a class designed to fit their level of readiness. Explore our classes below to find the perfect fit for your child! This parent-tot class is designed for curious and energetic toddlers. Parents will have a ball helping their child develop their senses through movement and music! This is an invaluable opportunity to bond with your child while nurturing a love of exploration and physical activity. Each class is 30 minutes. Parent and child interaction at its’ best. Come experience the joy of learning with your toddler. This mildly structured class focuses on cognitive skills as well as fine and gross motor development, and self and environment discovery. Each class is 45 minutes. This class provides students with an opportunity to work with an instructor without Mom and Dad. Gaining independence at this age is important and doing so in an encouraging environment is a great opportunity to boost a child’s self-esteem. In addition to working on basic gymnastics skills, this class focuses on social skills, such as sharing, helping others and listening politely. Students are also presented with combinations of skills to learn to improve their memory. Development of social skills is still of high importance for this age group. Progressions of challenging skills are introduced on each event (vault, bars, beam, floor and trampoline). With increased attention span and improved strength and flexibility, the focus for this class is on acquiring new gymnastics skills. 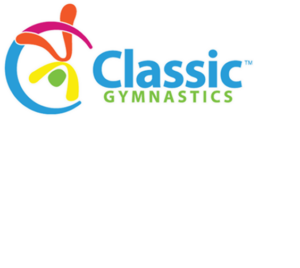 This invitation only class focuses on Level 1 gymnastics skills for girls that have demonstrated mastery in Bouncy Bugs and Tumblebugs. The class focuses on all four events (vault, bars, beam and floor) in a fun learning environment. Triad Kids 1-4 focus on skills while emphasizing strength, gymnastics technique and presentation on all four Olympic events; floor, vault, balance beam, and uneven bars, plus trampoline. New students may schedule an evaluation for proper class placement. Boys Recreational classes begin on beginner level skills (Heros) and progress through Defenders to advanced skills (Avengers). All of these classes will emphasize strength, gymnastics technique and presentation on all six Olympic events; floor, vault, high bar, parallel bars, pommel horse, and rings, plus trampoline. Skills learned in tumble and tramp will help athletes gain strength, agility, body control and more. Tumble and Tramp classes start for students who are new to tumbling or students who are still working on rolls, handstand forward rolls, handstands, bridges, cartwheels, round offs and front and back limbers. Once students have progressed they will move on to more advanced skills based on individual ability. New students may schedule an evaluation for class placement. Ultimate Warrior classes involve a misture of freestyle movement, martial arts, gymnastics and obstacle course training. These classes give kids a chance to burn some energy and gain strength, flexibility, and coordination.